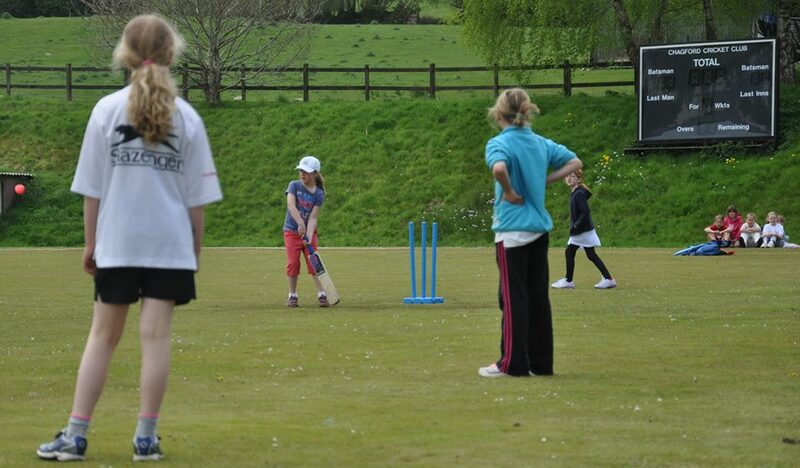 Girls cricket in Devon has had a strong tradition of producing talented female cricketers throughout the age groups. This has been a bi-product of a system designed to offer and provide opportunity for girls of all ages to get into the game. 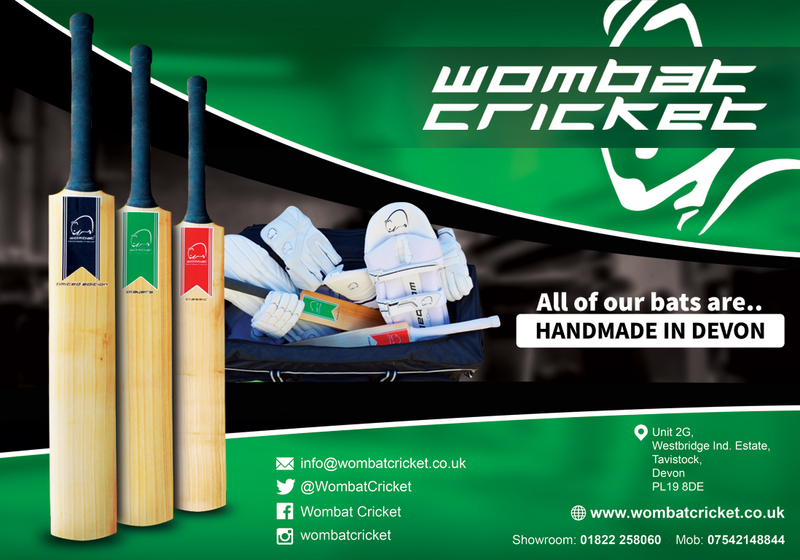 Devon Cricket offer a varied programme for girls to do this, and this is driven in four different areas which form our girls player pathway, these being; Schools, Clubs, Development Cricket, and then County Age Group Cricket. 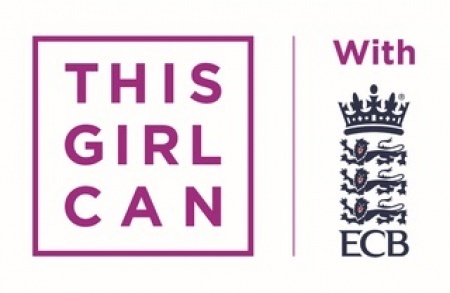 In Devon we feel its the job of clubs and schools to ignite the passion of girls into cricket then utlising the competition structure for those willing and able make their way up the ladder through Development Cricket into their respective County Age Group team if they so wish to do so. 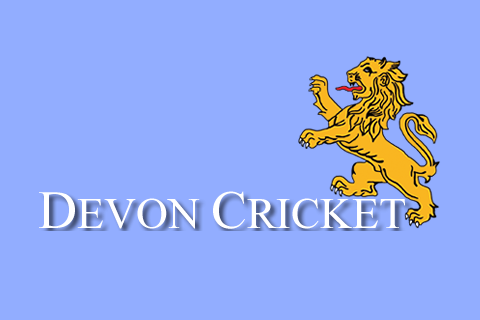 A number of clubs in Devon have a colts section who have a number of girls involved. Please click here to find your local club and their colts coordinators details.